Crowns or fillings are used when you have tooth decay (also known as cavities) Tooth decay occurs when the plaque on your teeth, which contains bacteria, feeds on the sugar in your mouth; this bacteria then produces an acid on your teeth as it eats, which ruins your tooth enamel, and thus causes decay. Determining whether a filling or crown is best for you will depend on the severity of the tooth decay, which will be determined by your dentist. However, there are some general guidelines that will give you a better idea of whether a crown or filling will be the best course of action. 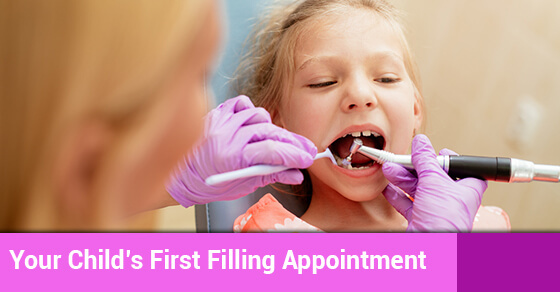 Fillings are used in the event that you have a cavity. Getting a filling is a simple procedure that involves removing the decayed matter of the tooth so that it can be healthy again. The hole will then be replaced with silver amalgam or another other tooth-coloured material. Fillings are used when the level of decay in your tooth is only minor. When the tooth has become so weak that it is not able to handle a filling. If a decayed tooth has cracked or is broken. In order to keep the structure of the tooth intact, a crown is the preferred choice. After a root canal to add additional strength to your teeth so that you are able to chew. If you are experiencing symptoms of tooth decay—such as a toothache, tooth sensitivity when eating or drinking, dark coloured spots on your teeth or bad breath—consider Dawson Dental. Our team is knowledgeable and caring. Contact us today for more information.